Philips Norelco GoStyles Trim & Shape Just $13.20! Down From $20! You are here: Home / Great Deals / Amazon Deals / Philips Norelco GoStyles Trim & Shape Just $13.20! Down From $20! Bring high-performance and precision to your grooming routine with this tool from Philips! 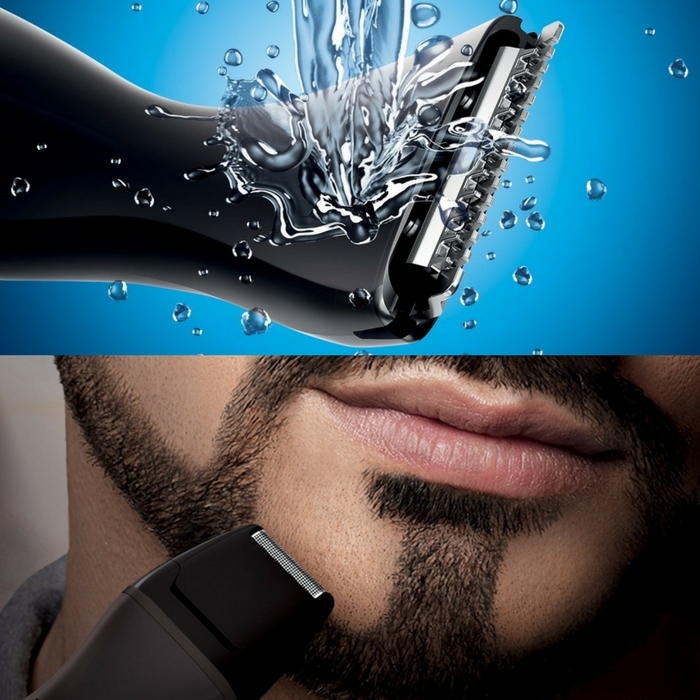 The DualCut precision trimmer gives you the power to shape your facial hair with exact control, while the detail foil shaver cleans up difficult-to-reach areas! Pretty cool! Amazon is currently offering Philips Norelco GoStyles Trim & Shape for just $13.20 down from $19.99 PLUS FREE shipping with Amazon Prime or for orders over $35!